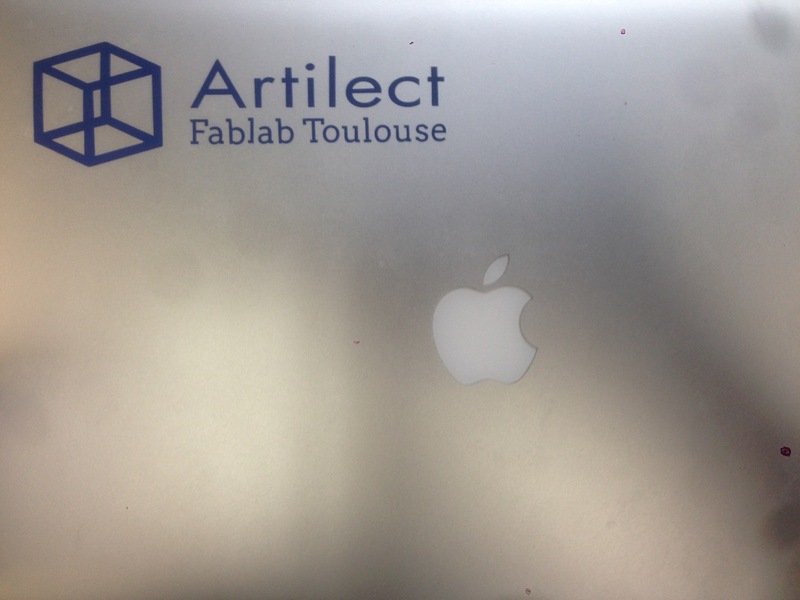 I am a co-founder of Artilect FabLab and Toulouse FabLab Festival. 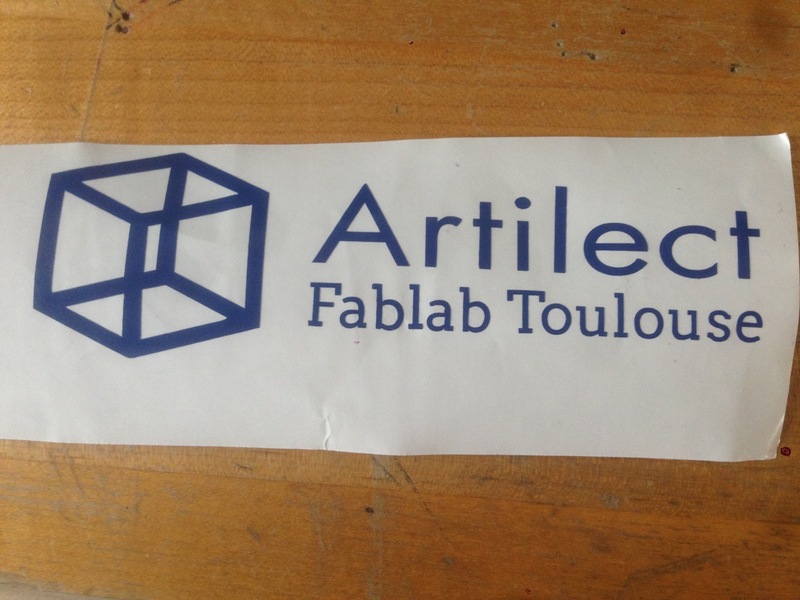 Artilect was the first FabLab create in France in 2009. I like to give access to people who like create things. 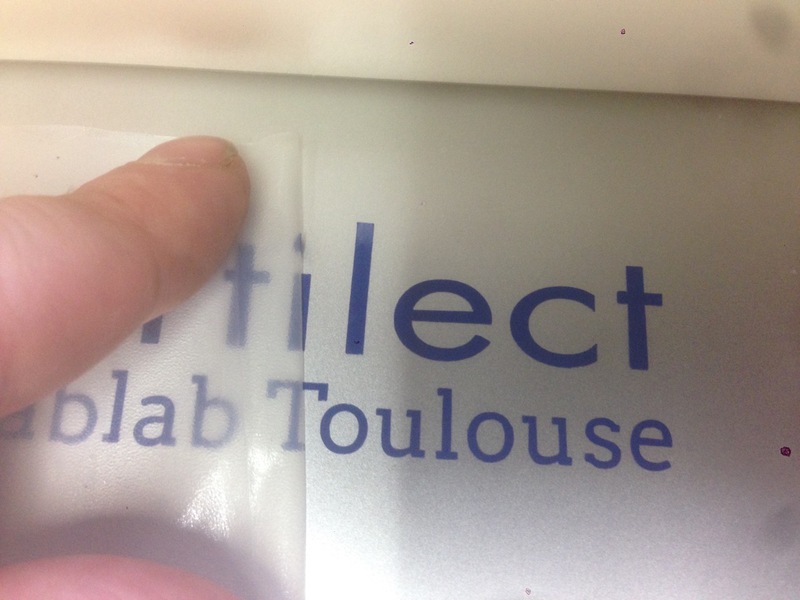 I am also a researcher in a lab of aerospace in Toulouse. 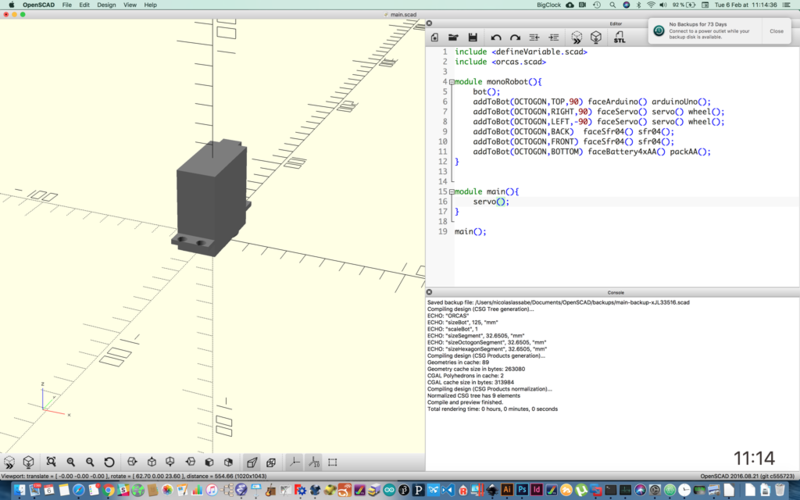 My Ph.D. was about evolving robot in 3D simulation. 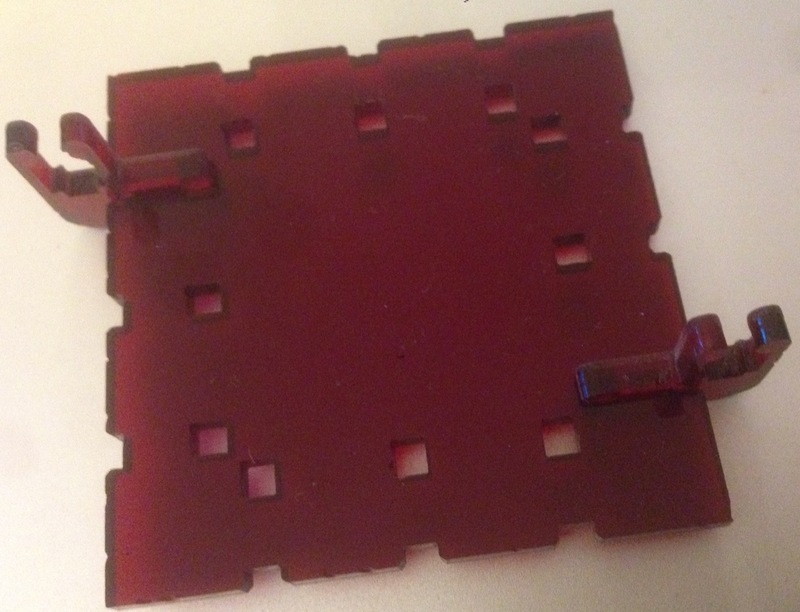 My post-doc was about how to build physical robots from modular bricks. For these research, I use a genetic algorithm to evolve: morphology, controller. 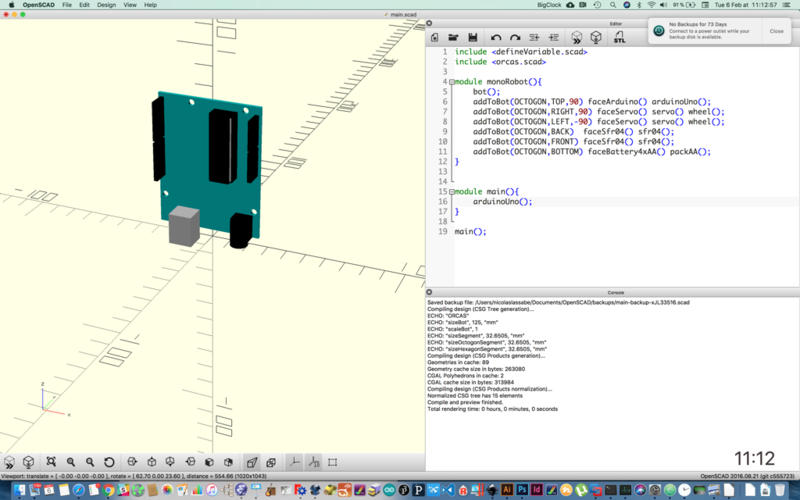 I would like to take the time to develop open hardware tools to democratize digital fabrication, iot device and robotics for everyone. The fab academy is the opportunity to learn, to share, to create and to document projects. 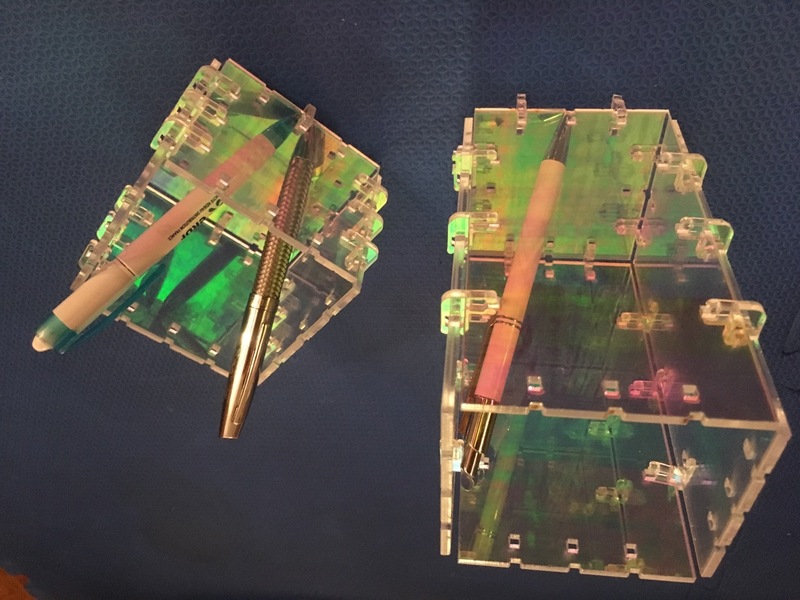 The goal of this project is to create plug & play electronic modules and rigid structures to build any type of robots, iot devices or machines. 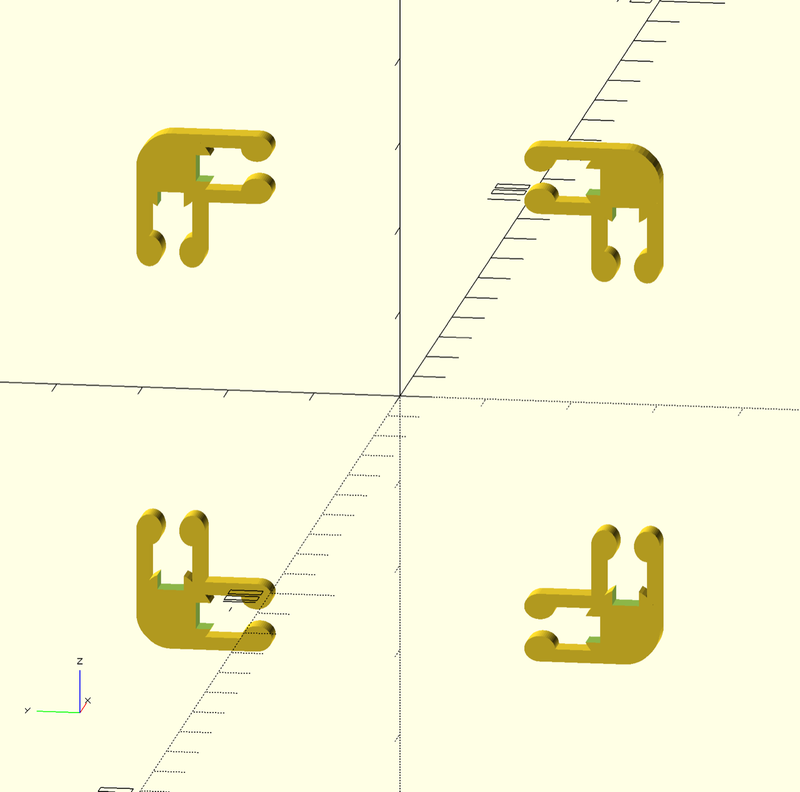 Plug and play, auto detect topology: self detect the electronic modules and display the modules and the physical connections (topology) on an application. It could be use by maker to make new thinks. FabLab to make modular cnc machines. The first thing done was to install git on my mac from source forge. The size of the key is not the good one. 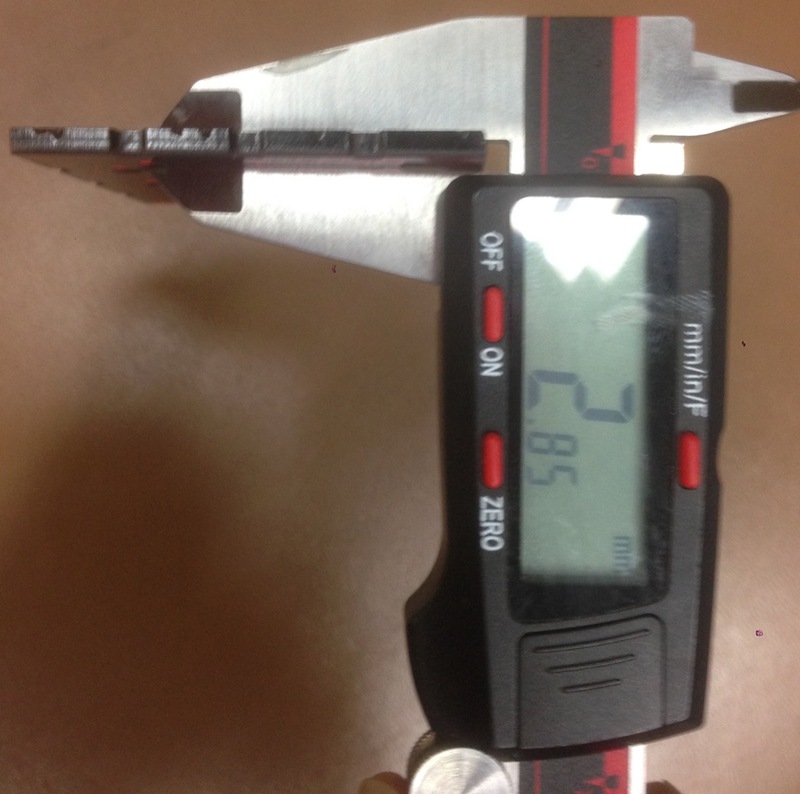 Don't forget the -b4096 to generate the good size of key. Copy ALL the content of file into your gitlab profile. [email protected]: Permission denied (publickey). Excute first a git status to know which files are new or modified or ..
$ git commit -a -m "your comment"
Don't forget the option -a to commit all files. If you add files with the command add do commit : you will only commit the added files and not the modified files. 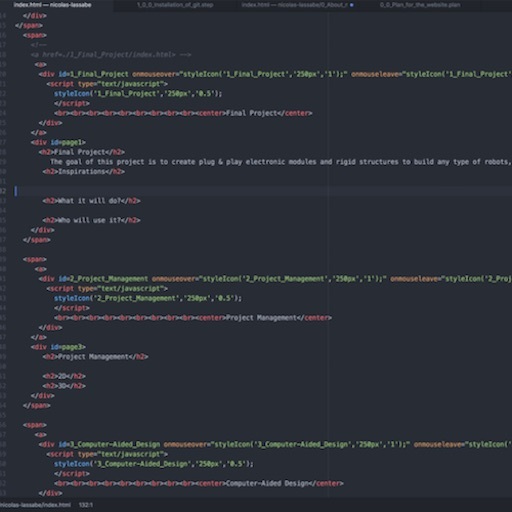 Atom is a very modern text editor. I used to program with emacs text editor that is very nice far highlight code and completion. Atom has the same characteristics but more user-friendly. What I did for the website? 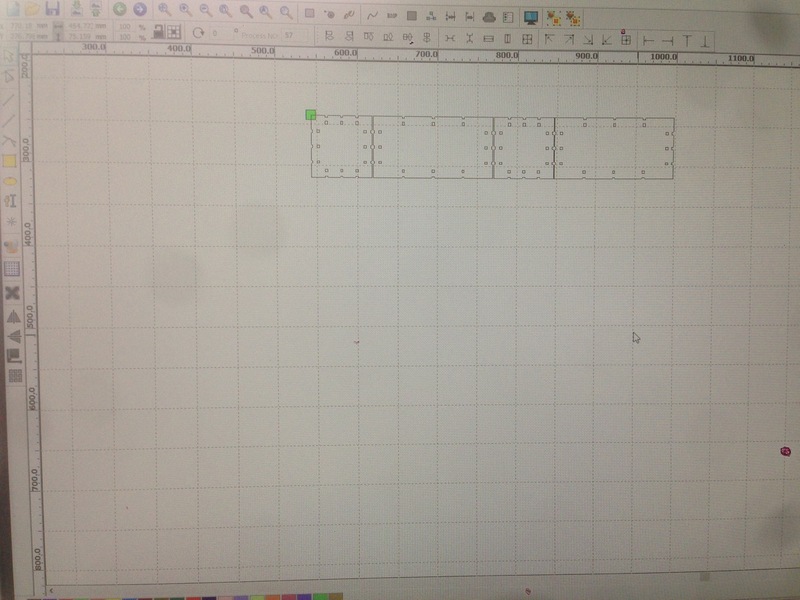 How to reduce or convert the size or the format of many images on MacOS X? 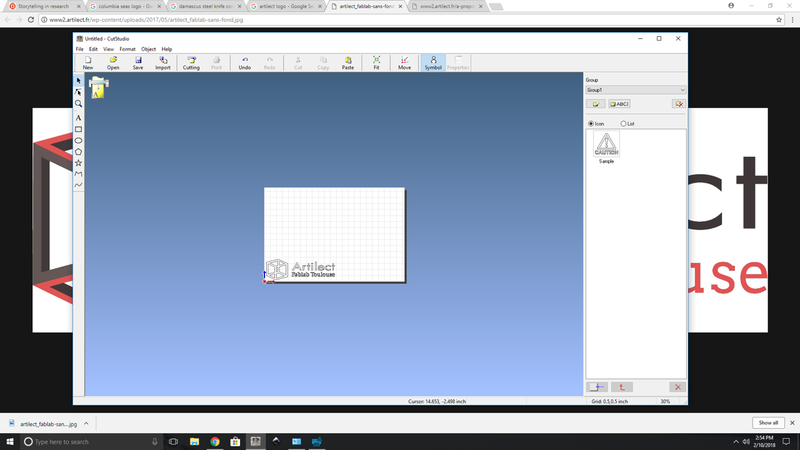 How to include html, images and files? The next command saves the result inside a tree.txt files. 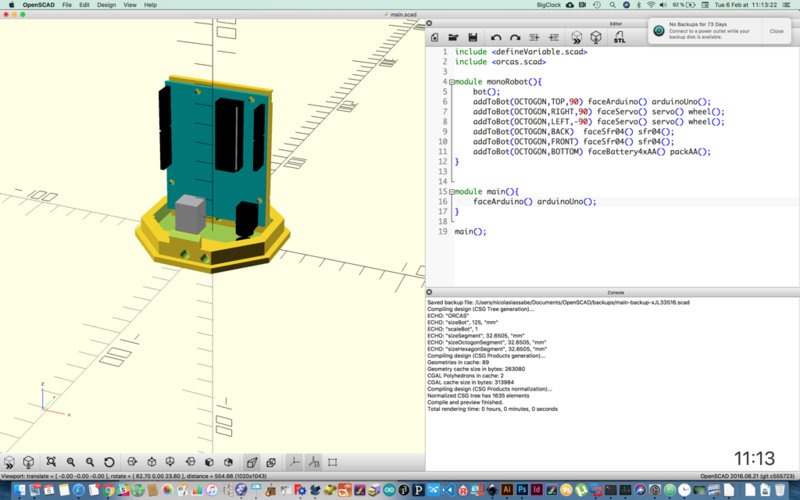 To Computer-Aided Design I propose to test OpenScad, FreeCad, Fusion and Solidwork as a 2D and 3D tools. The goal is to sketch a part of our hexagonal module for the final project. 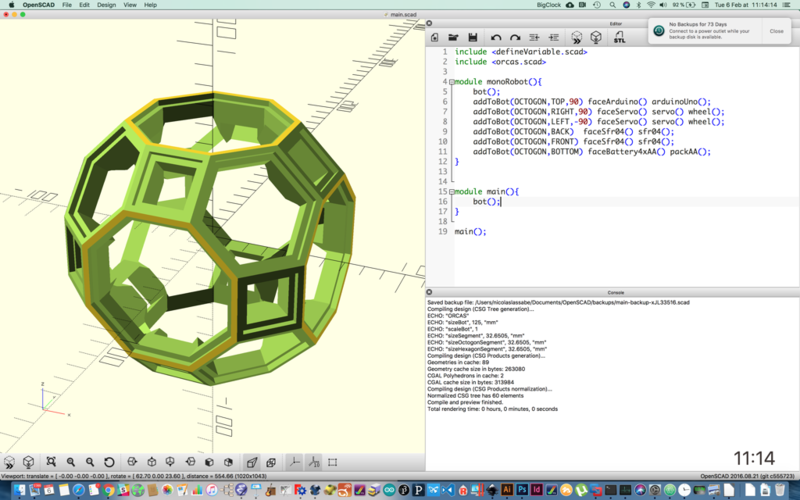 Each module could be a fixe on a 3D structure. For this, we need small bumpers on the slide of the face. 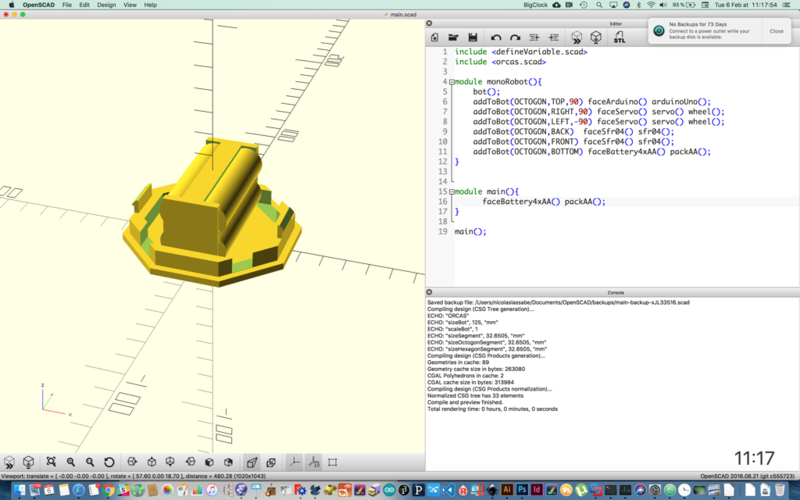 Modular design on OpenScad with inculed files (arduin, wheel, sensor, motor). 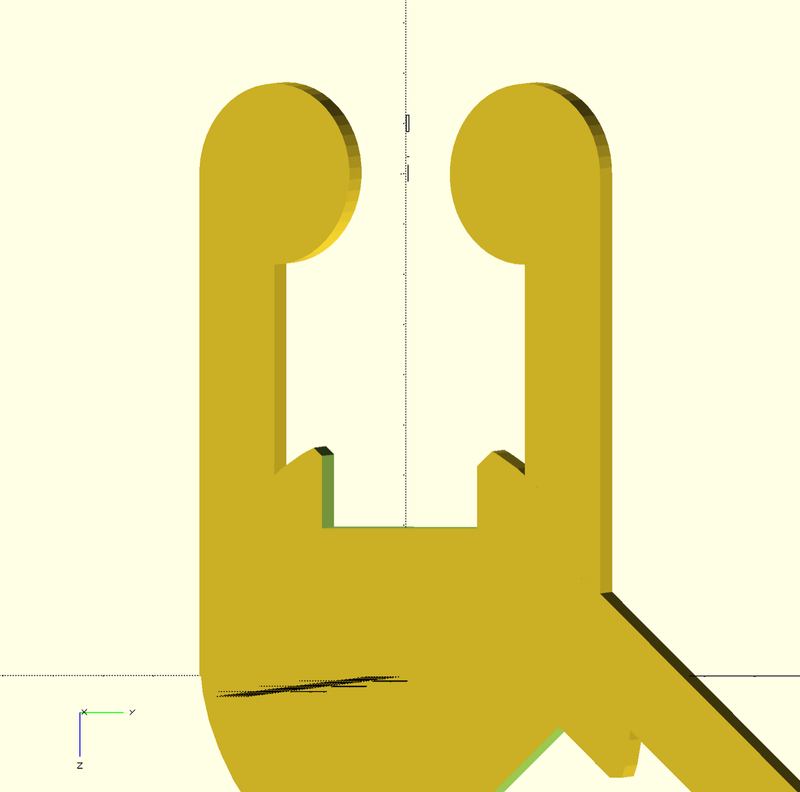 This week the goal is to use a laser cutter and a vynil cutter. My idea was to find a way to build any types of solids: cubes, pyramids with the same construction kit laser cut. 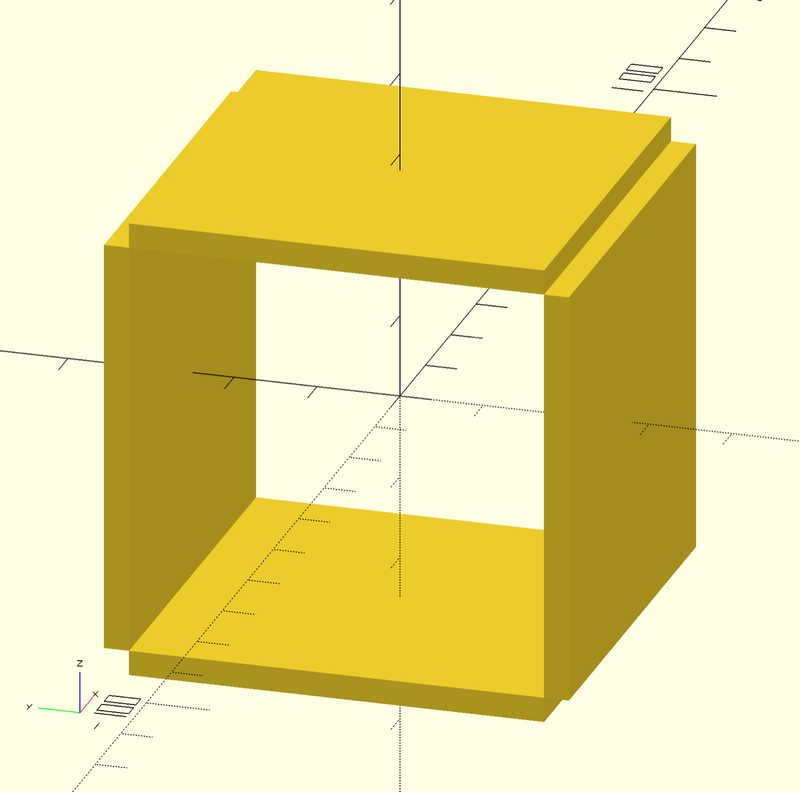 For this problem, I start to find a solution for a simple cube. 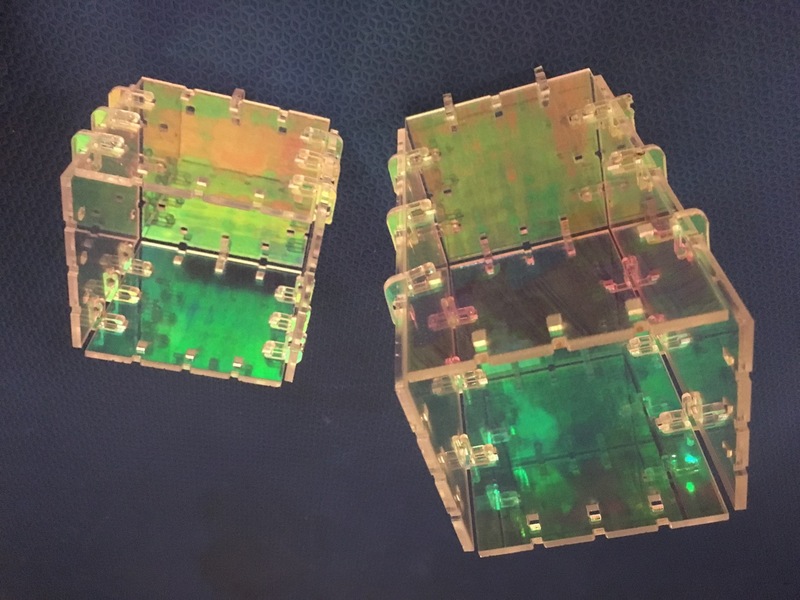 To assemble each face of my cube, I propose to use some connectors. 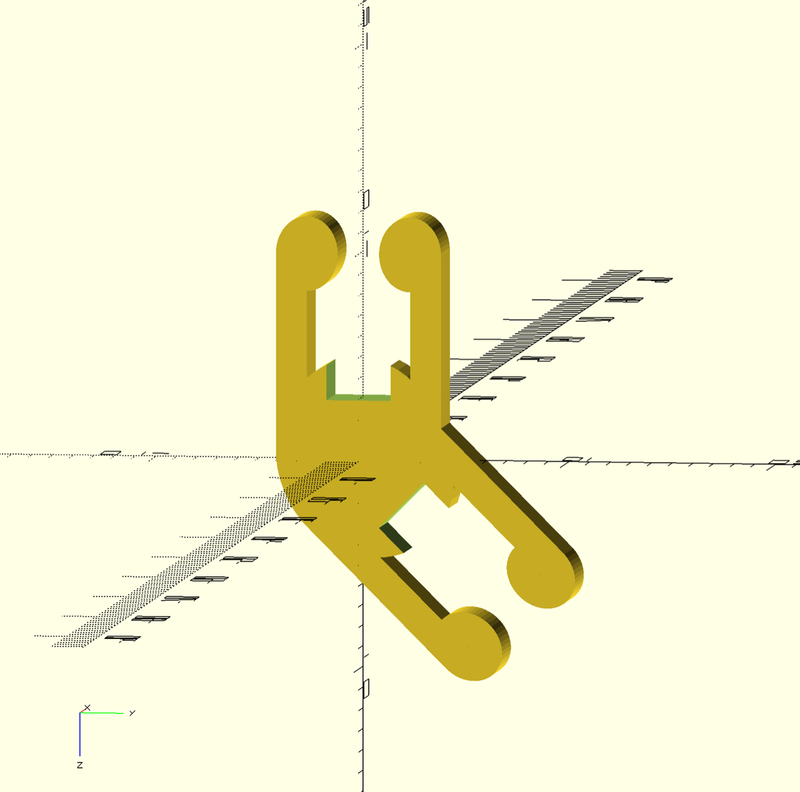 The connectors are designed with OpenScad with a parametric code. 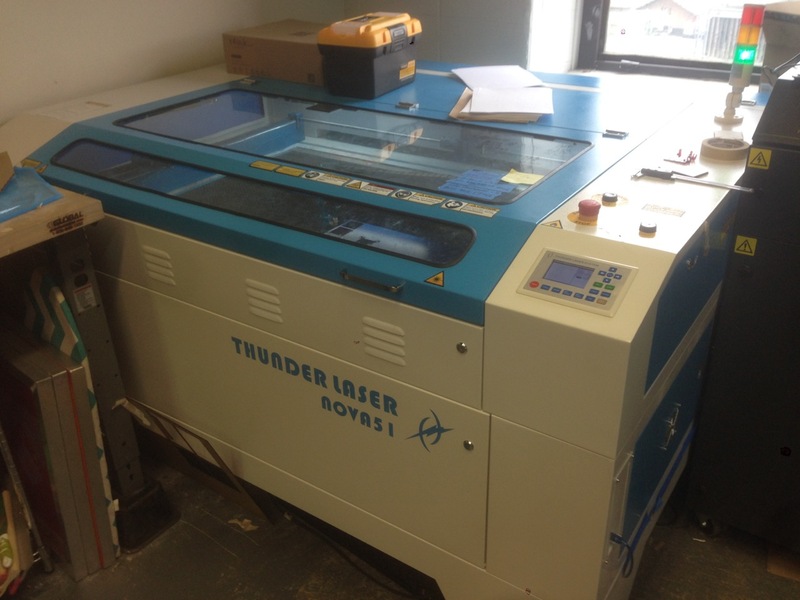 The laser cutter used for this kit is a Chinese laser cutter machine from Columbia's University Makerspace. (Thanks, Mo to allow me to use this machine). 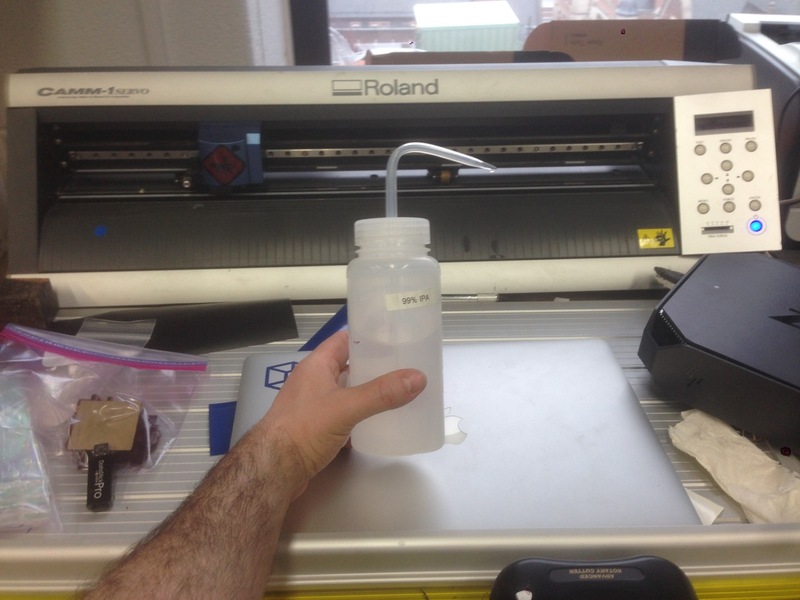 Usually, I use a Trotec or an Epilog laser machine. 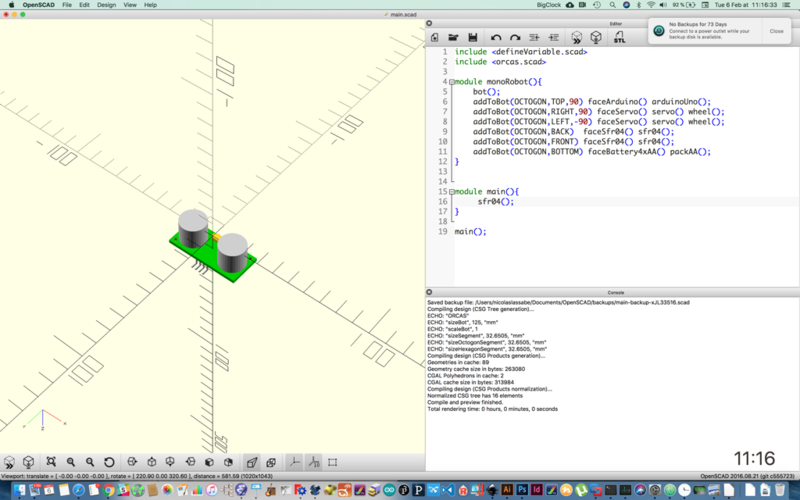 So this is nice exercise to use different machines for the same job. 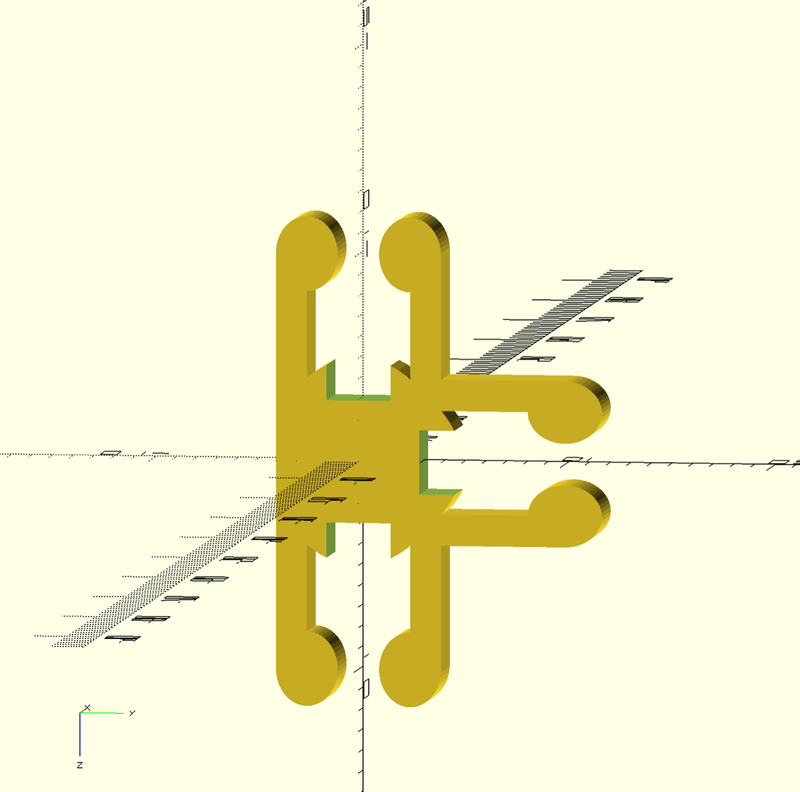 The connector model is parametric. 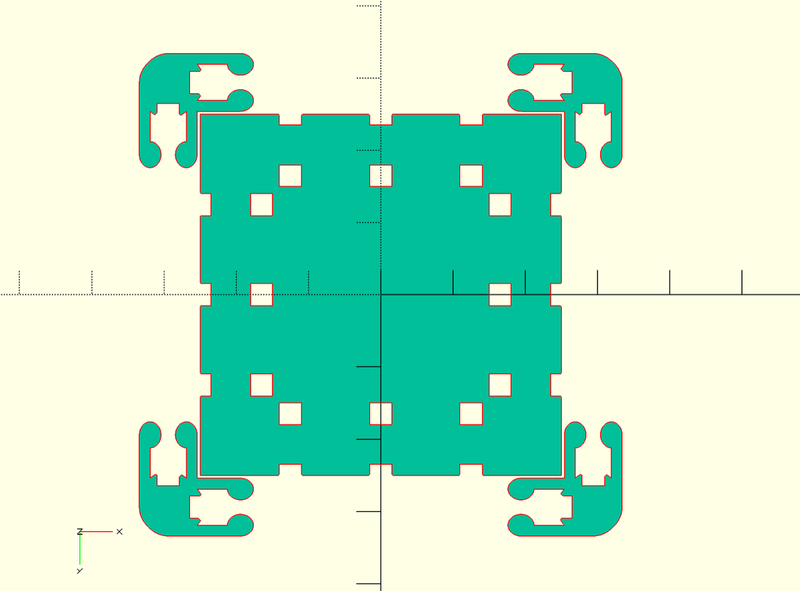 You can add connectors with parametric angels, chamfer. 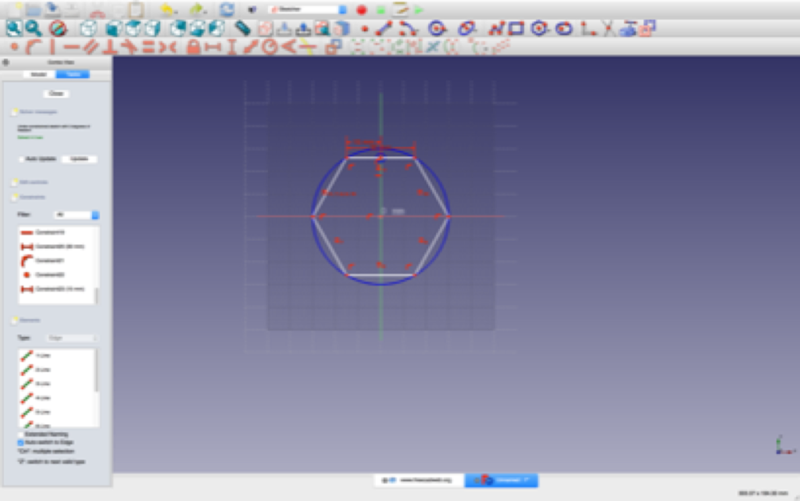 The thickness of the material could be changed also with various other parameters. 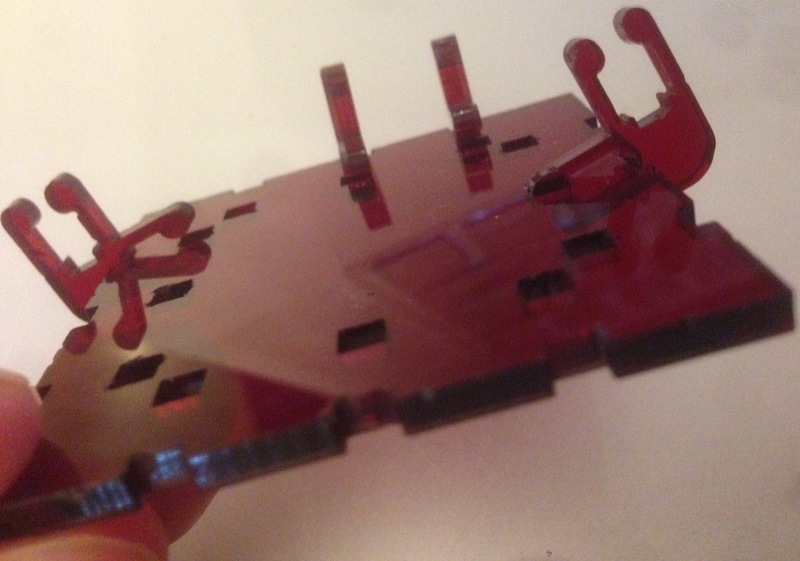 After a first assemblage, we can see that the connectors are moving and do not fit. 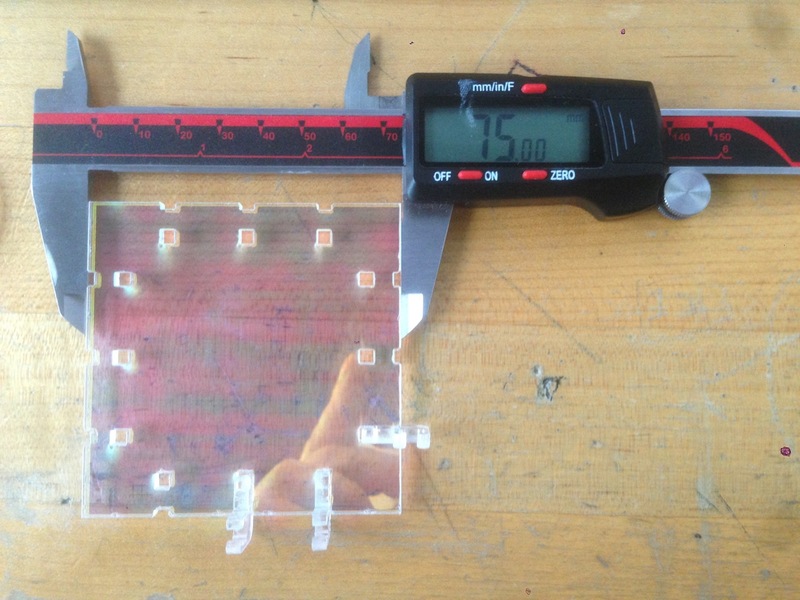 In fact, after control, the thickness of the acrylic is not 3mm but 2.85mm. 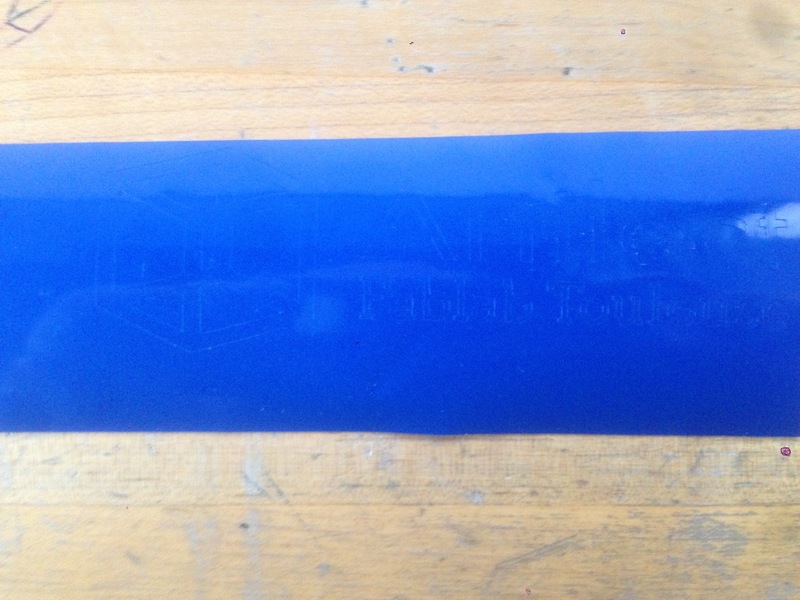 After an adjustment of the thickness, the result is much better. 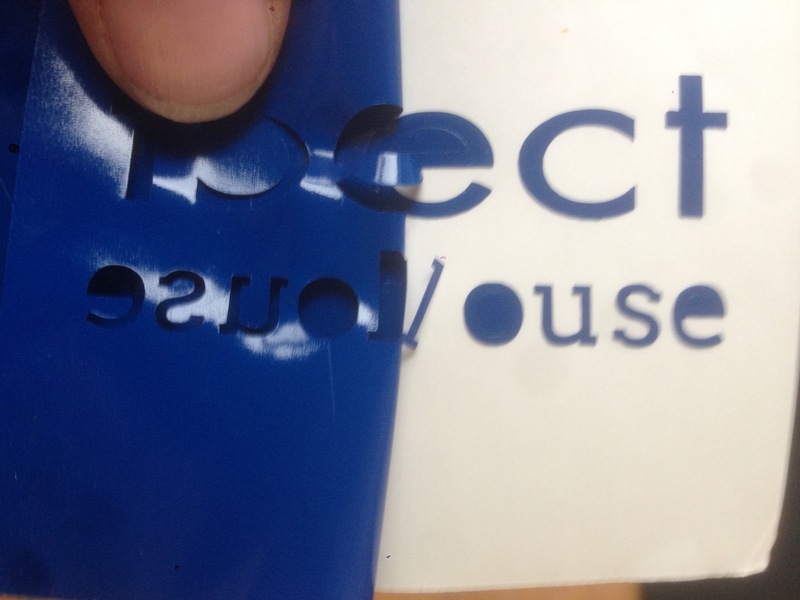 For the final cut, I chose a transparent acrylic. The width was first not correct. I adjust two time before to get the good value. The last change was not the good one. 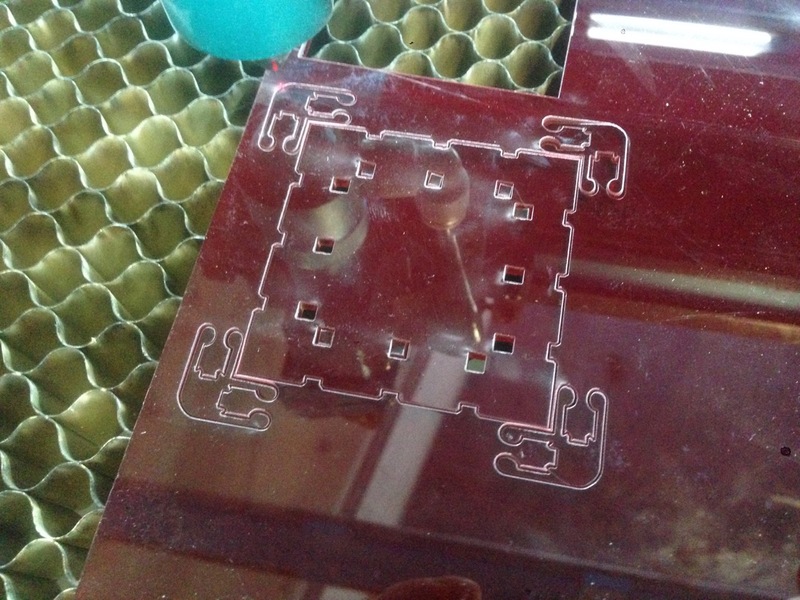 The laser offset was too much increase and too large to be assembled nicely. A lot of connectors were broken before to get a correct assemblage. This could be improved. The code could be improved too. 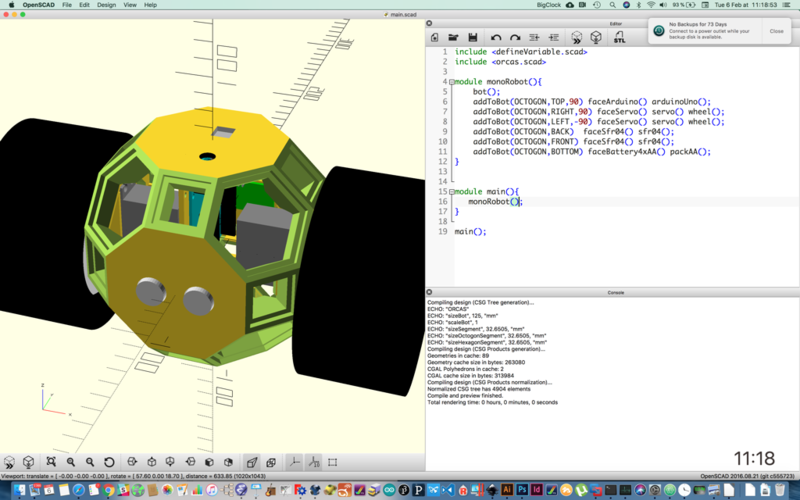 The last version of the source code: OrcasConstructionKit_7.scad. 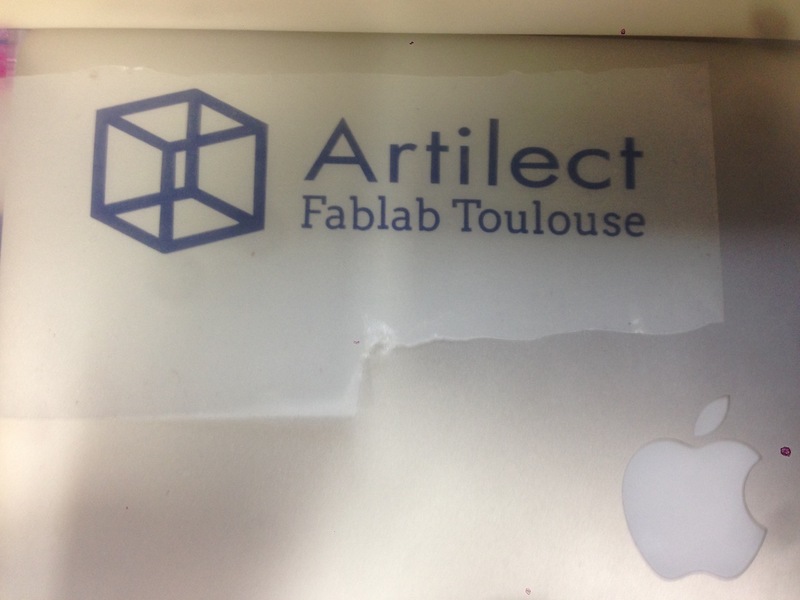 The goal is to realize a sticker with the logo of Artilect FabLab Toulouse. The logo from a jpg image. 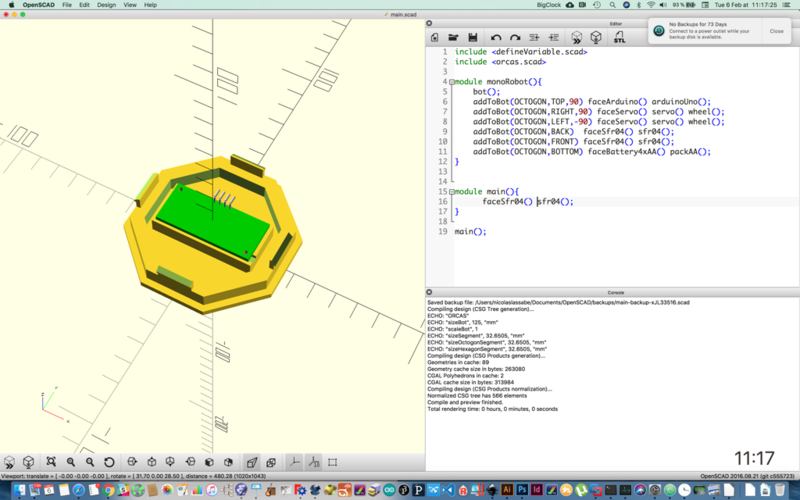 The first step was to convert the raster logo into a vectorial representation. The conversion is getting with a tool that converts the logo in black & white by contrast. The second step is to setup the vynil cutter and cut the vynil. 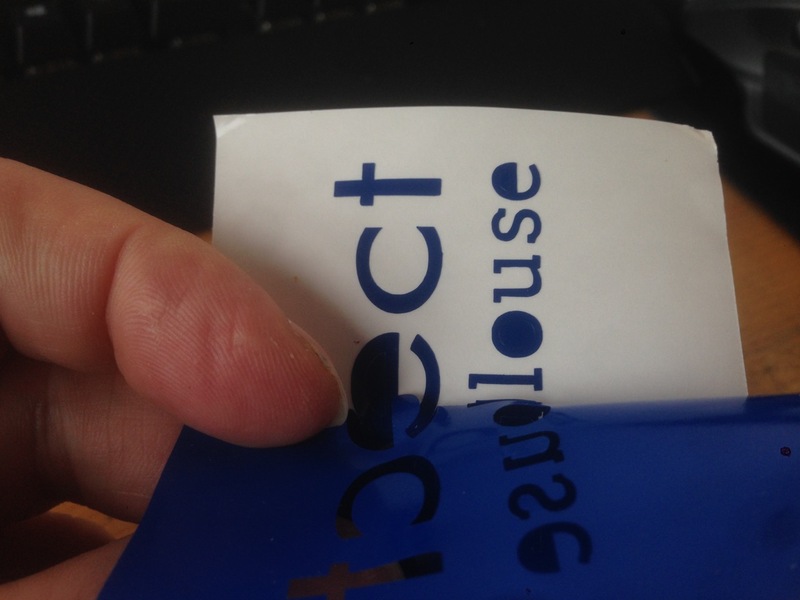 I apply two times the process to be sure the vinyl is cut correctly. Slowly I removed the negative par. Be careful, some small letters can move. Remove the small part with a small knife. 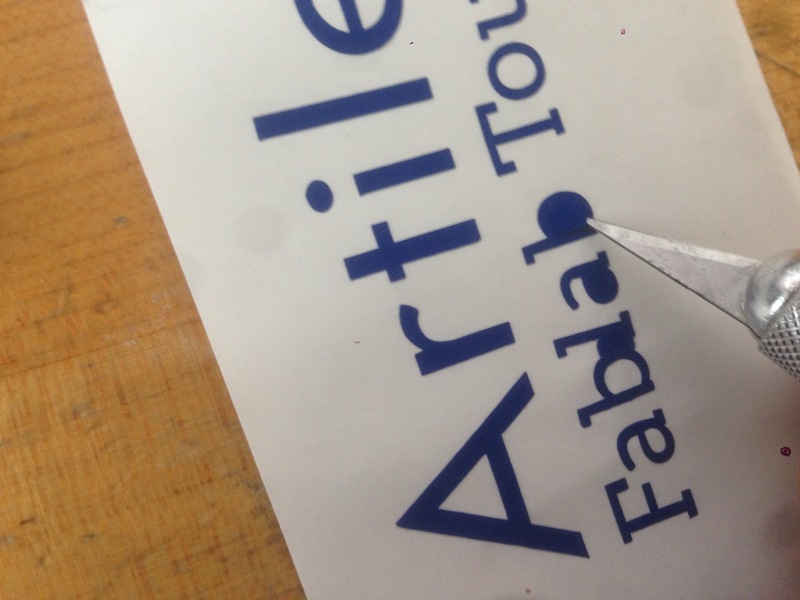 Clean the surface where the sticker will be applied and use the transfer paper to do it. To get the expected results I repeat all the process three times but with the experience, you find the good way to do it.